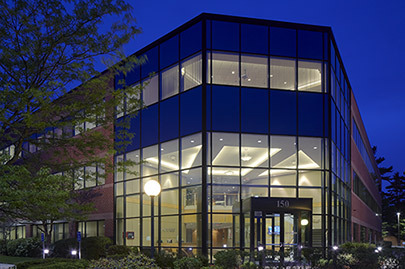 150 Apollo Drive is a 79,873 square foot Class A office building located in Chelmsford, Massachusetts. 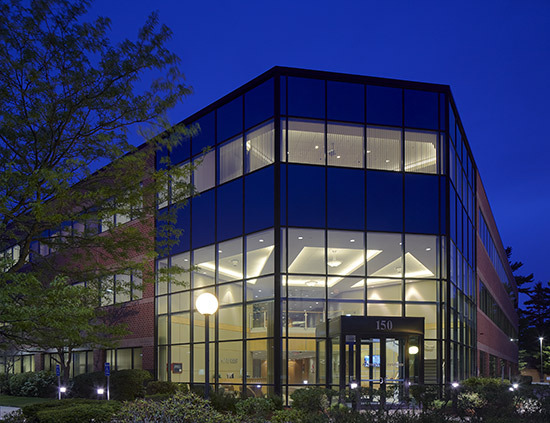 The asset was initially developed by Farley White Interests in 2000 and sold to Wells Capital Fund in 2005. 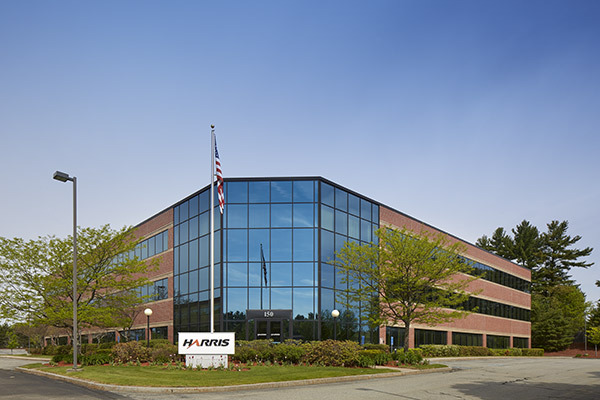 Recognizing the asset is competitively positioned in a key submarket of Boston; Farley White Interests reacquired the property in 2011. 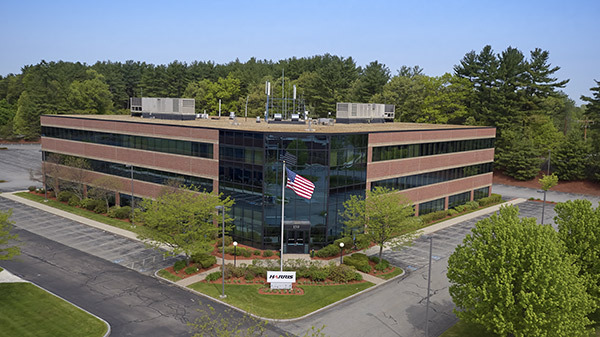 Chelmsford Massachusetts is located 30 miles north of Boston and 150 Apollo Drive is situated immediately adjacent to Interstate 495 and Route 3 interchange which offers a highly visible and easily accessible location. 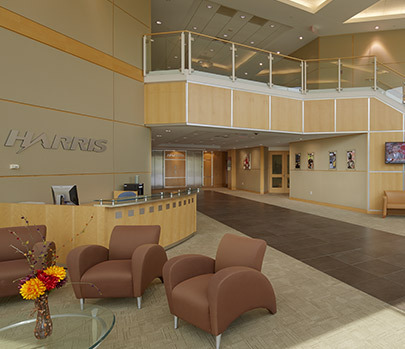 The property is currently leased in its entirety to Harris Corporation, a global communications and information technology company. 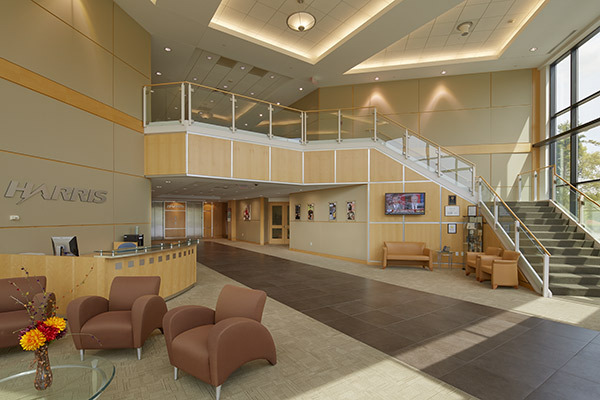 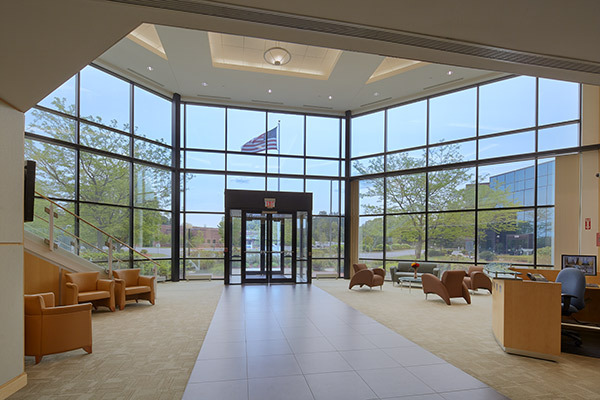 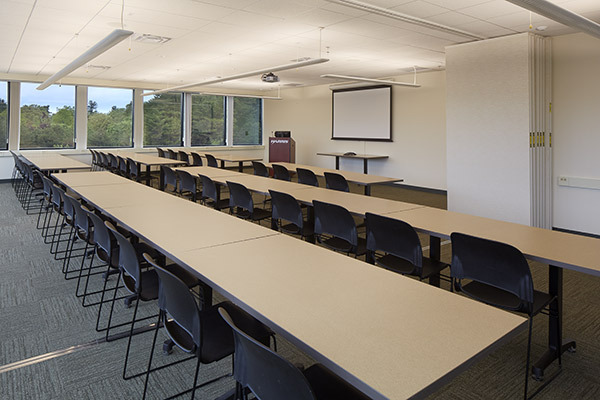 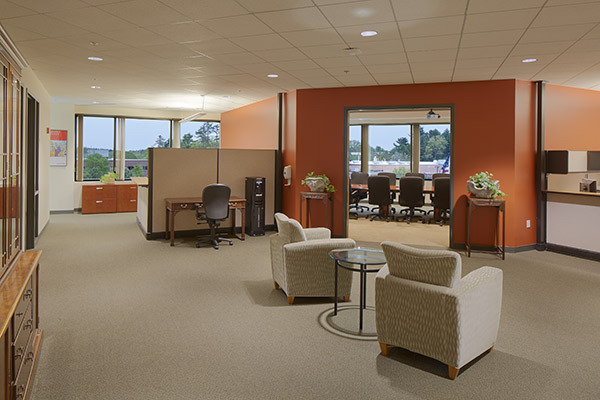 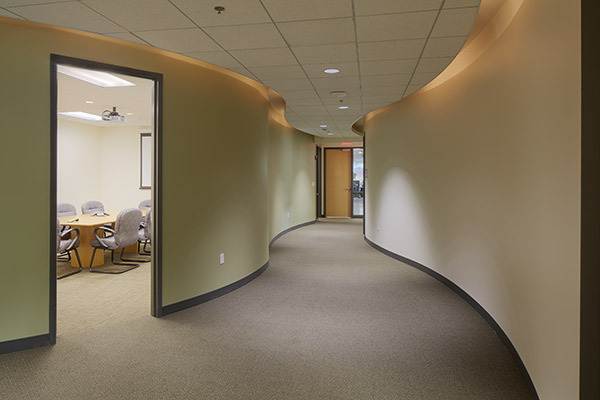 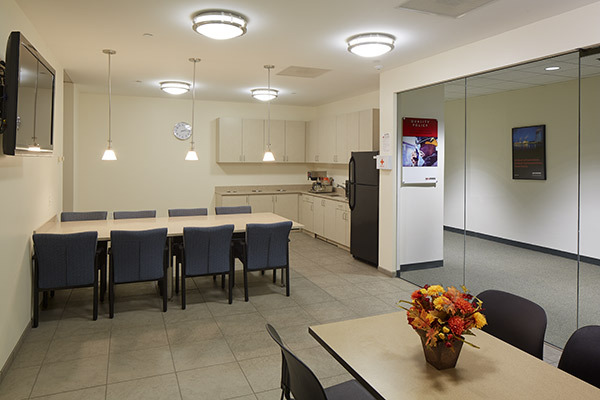 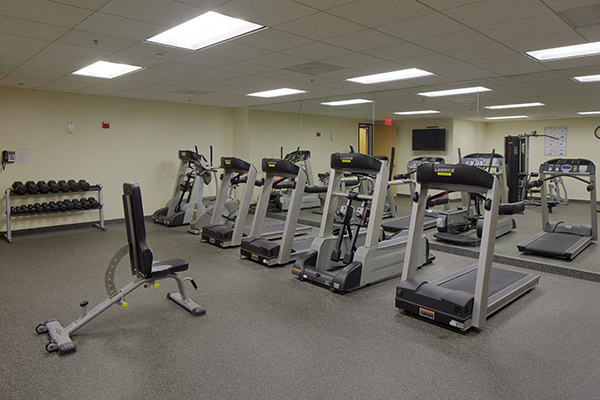 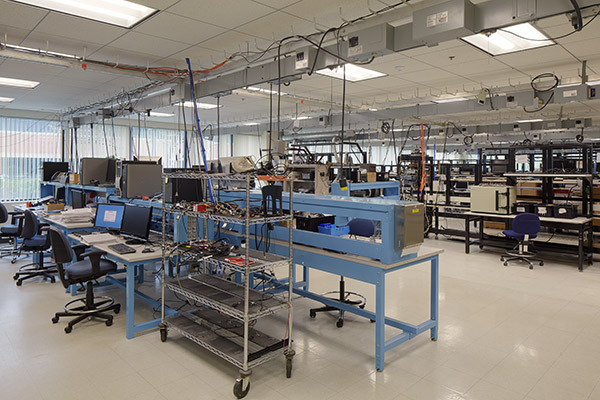 As part of the lease, the property underwent significant renovations including the construction of computer laboratories, training rooms and significant green building attributes.